If you are looking for Honey Bottles, you have come to the right address on this website. 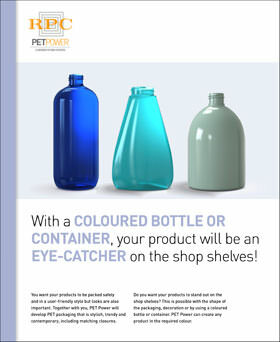 PET Power has nearly 25 years of experience in the field of PET and has a large standard range of PET bottles and jars. Within the range of PET Power, you will find both neutral and very distinct models that are suitable as squeeze bottles for honey. These models are characterised, for example, by their honeycomb structure. Another distinction can be found in the neck finish. All common neck finishes can be found within our range. In our configurator you will find all PET bottles and jars per capacity. Of course, we can also customise the squeeze bottle for honey to ensure it always meets your needs. 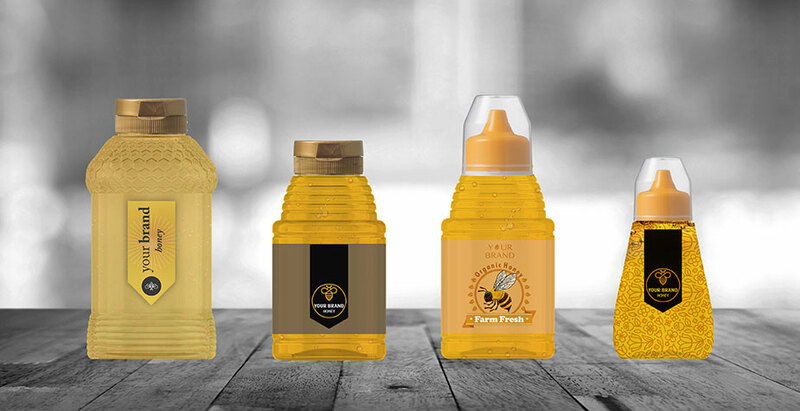 In addition to the extensive choice of standard squeeze bottles for honey, PET Power offers you various options for launching your own model. There are various financing options and we are happy to give our input about the different demarcation solutions. 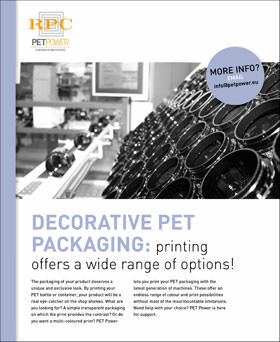 If you would like more information about all the options, please contact our BD&T department via info@petpower.eu. 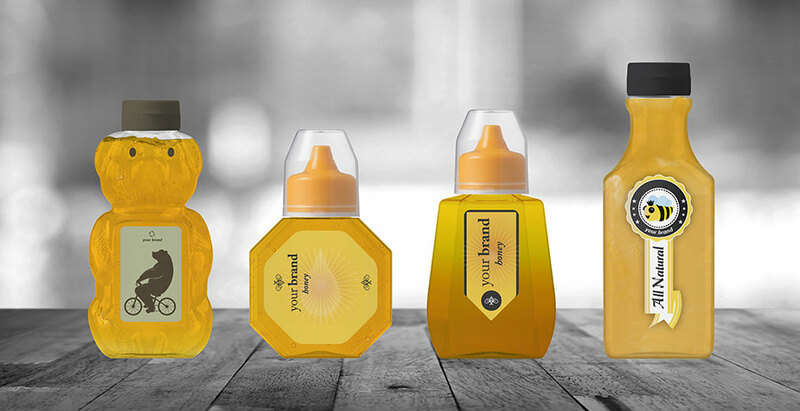 Here are some examples of standard squeeze bottles for honey. In addition to a PET squeeze bottle or jar for honey, PET Power offers you a one-stop-shop service. This means you have a single contact for both the decoration and matching closures. 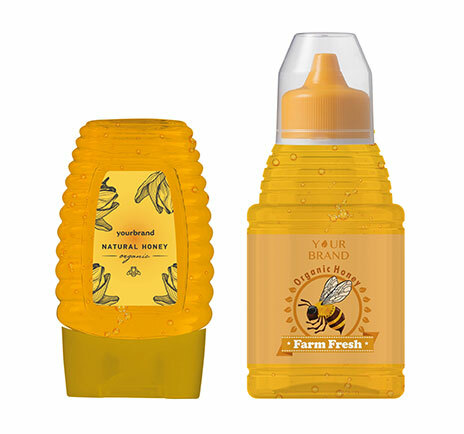 Our sales representative will advise you on the development of both the squeeze bottle for honey and our other products that are relevant to your production. 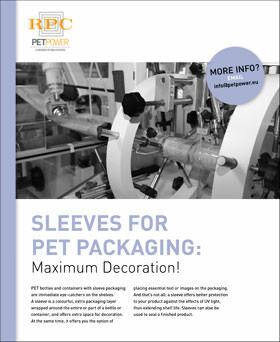 PET Power provides a complete product. In other words, a squeeze bottle for honey that includes a matching closure and decoration. After all, the look of the product is part of the design. 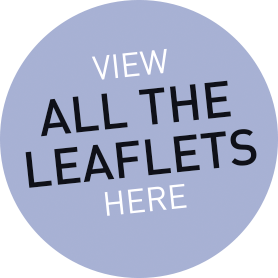 You can find more information and free downloads per category. This enables you to create a clear idea of all the options. 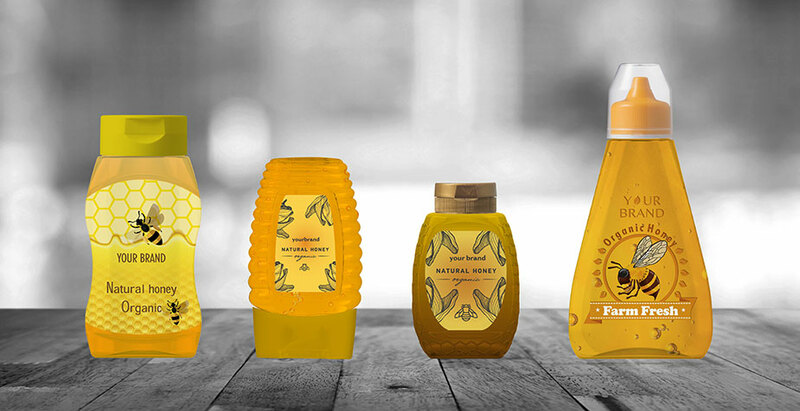 If you have questions, or wish to develop your own honey squeeze bottle, contact us today. We can be reached via +31 (0)76 503 82 83.